This isn’t your typical sweet and sour tofu, this is a healthier recipe. 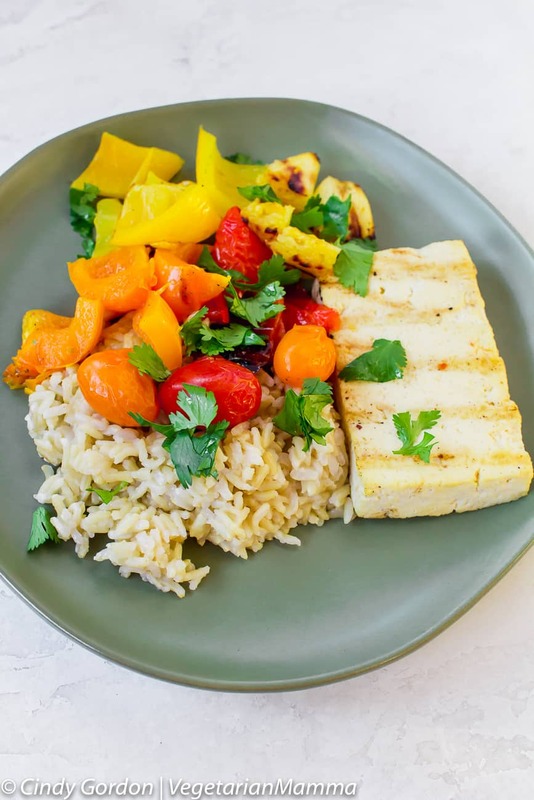 We lightened up the sauce and we know you will love this grilled sweet and sour tofu with vegetables! This post is sponsored by EZ Tofu Press. We are always looking for new ways to prepare our tofu and new foods to pair together. This combination is a winner. 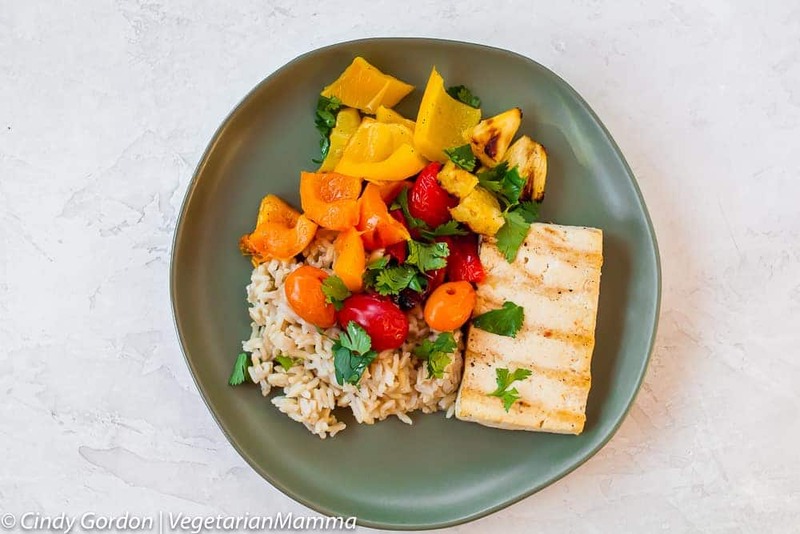 We are simply in love with the flavors that this easy tofu recipe presents. All the fresh ingredients taste wonderful today, but for me it is the marinade that does the trick! I adore the fresh ginger in this sauce! This isn’t your typical sweet and sour sauce! What in the sweet and sour tofu marinade? 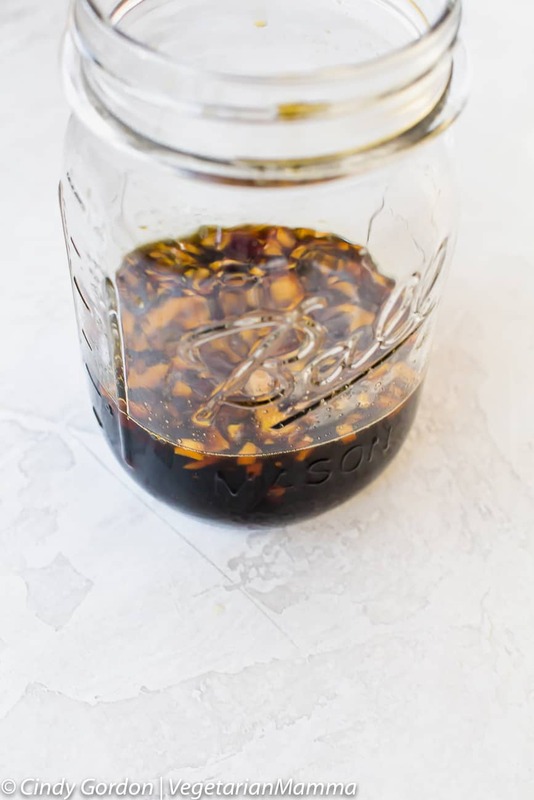 In the past I’ve used a gluten-free soy sauce or a Bragg’s Aminos for this type of recipe. Lately, I’ve been loving the flavor of coconut aminos. So what exactly is coconut aminos? So the sauce is actually made from the “sap” of coconut palms. The sauce is them fermented and typically blended with some sea salt. It is said to have a sweeter taste than soy sauce (I agree) and much less sodium than soy sauce! For some reason, I held out a long time before trying it and now that I’ve tried it…I love it! It is my new go-to! It is said that ginger has possible health benefits that include reducing inflammation and nausea. 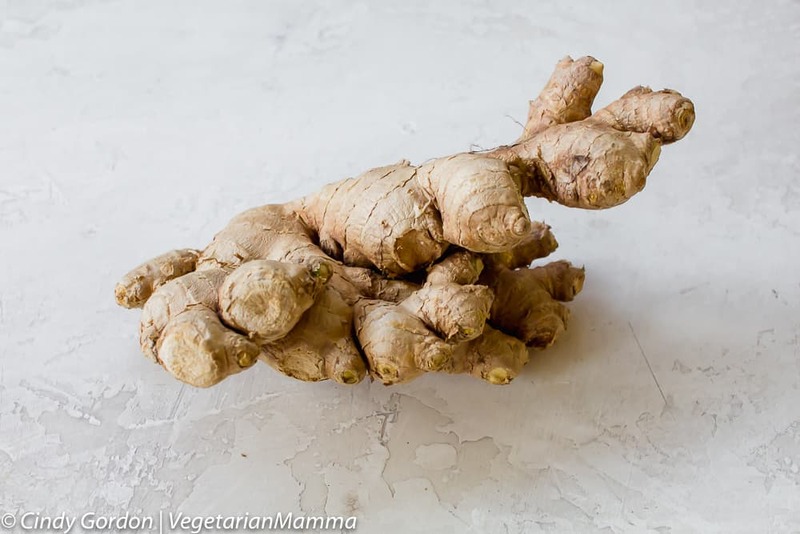 Ginger can apparently help to stimulate saliva and bile products, which in turn helps to suppress gastric contractions as your food moves through your GI tract. It is also said that drinking a ginger team in the winter is a great way to keep warm. It promotes sweating and helps to warm the body from within! Typically tofu is gluten-free. It is usually made from pressed soy and doesn’t have much added in there. However, you should always be cautious and read the labels of your food packages. Sometimes food is produced in the same facility as your allergen and even on the same equipment. But generally tofu is gluten-free. You just need to be concerned if you have a soy allergy. 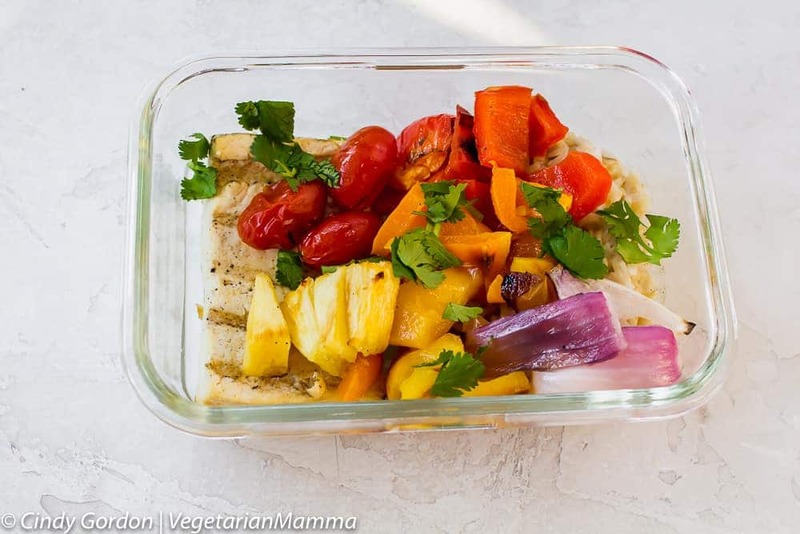 We’ve been working on all the perfect ways to grill tofu and we have developed a list of some tips that we think will help you too! 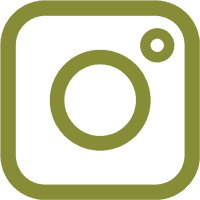 After you have read the tips, if you want to learn more about grilling tofu, you can visit this post. Only grill extra firm tofu , non silken tofu. This type is most likely to hold its shape on the hot grill. Honestly, tofu is a lot of texture and a little about the flavoring you add to it. You see you can change up the flavor easily because tofu is pretty much like a chameleon it absorbs the flavors around it. The texture however, takes a little bit to change. If you know that you do not like softer tofu, you are welcome to grill the tofu longer to crisp it up. If you want it a little more crunchy on the outside but still tender on the inside, just let it grill a few minutes longer on each side. Our kiddos like the softer texture of the tofu, which is what this recipe features. We are so excited to be using a new grill this summer. Our new Silverbac is from the Grilla Grills family! It is a wood pellet grill that provides you with the option to smoke your food or grill your food. I am in love with the size of this grill It has a huge surface for cooking! We have been playing and grilling up a storm this summer! It has been fun testing recipes and creating some new ones with our grill! If you are using a grill like this one, you will need to preheat the grill to 375 and grill your tofu 10 minutes on each side. 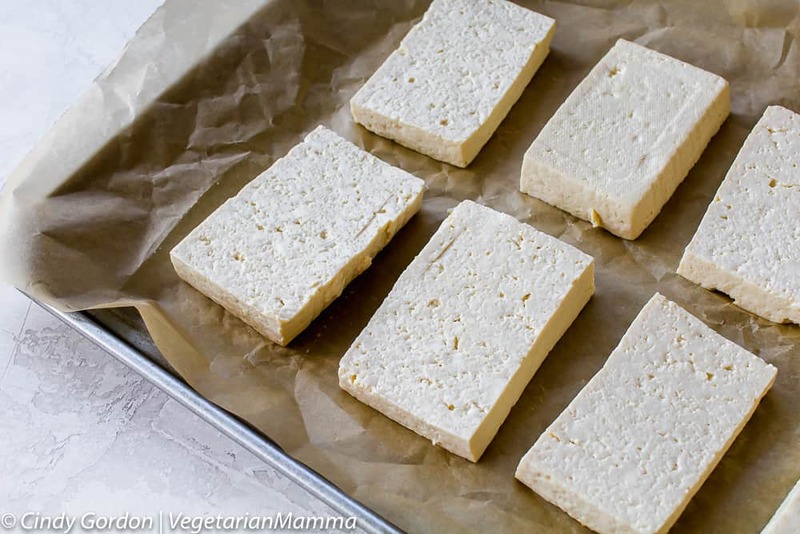 There are so many ways to cook tofu…. 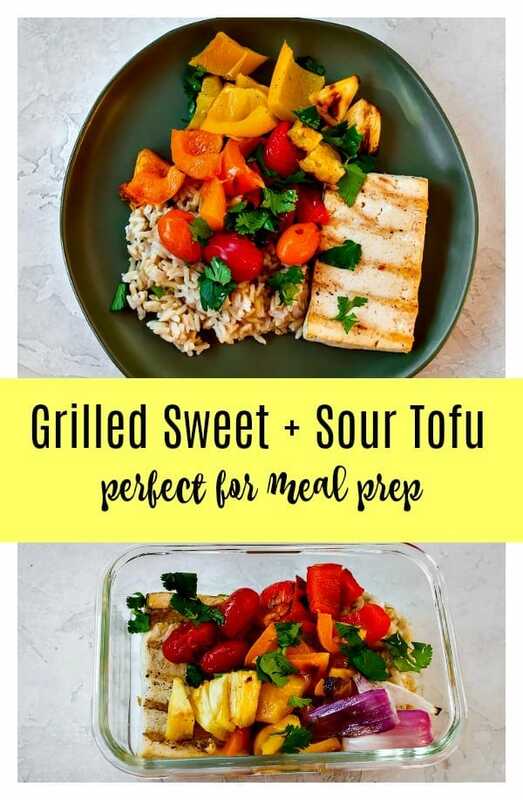 You can bake tofu, you can put it in the air fryer, you can toss it under the broiler or fry it up in the skillet! We even wrote a post a while back about cooking tofu, we included directions on the four ways to cook tofu! Diced green onions (the whites and greens) are a great way to top off this grilled tofu recipe! Love sesame seeds? Those are great as toppers too! You can use brown, black or white sesame seeds. 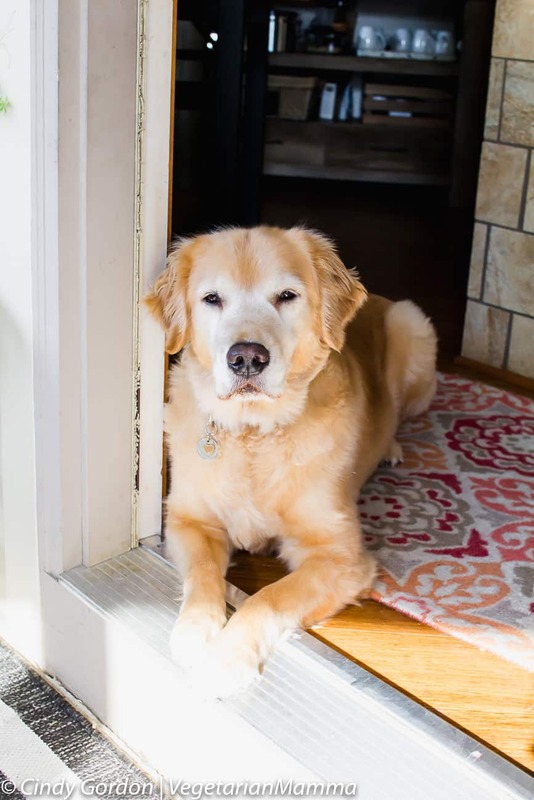 If you are a meat eater or have one in your family, you could certainly use this recipe and adapt it to include chicken. I love this grilled sweet tofu because it is a double agent. It is perfect for dinner and perfect for lunches for the rest of the week. 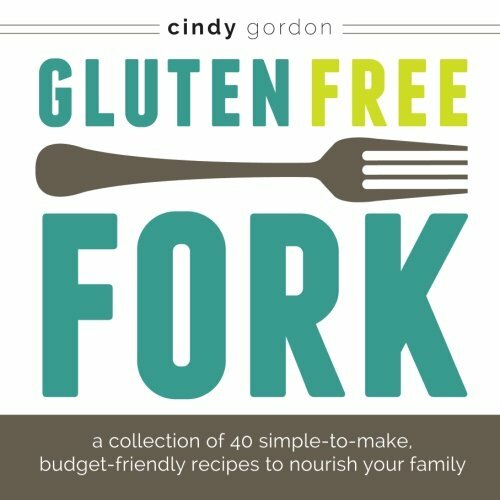 You can easily double the recipe if needed! It heats great! I love the sauce so much, that I usually make an extra batch. Be sure to shake the sauce if you store it separately. Just think…sweet and sour sauce, red bell pepper (or really any color of bell peppers) pineapple chunks! YUMMM You are just going to grill a few minutes on each side, over medium to medium high heat and you are going to love it! I promise, this sweet and sour tofu with pineapple is very good! This isn't your typical sweet and sour tofu, this is a healthier recipe. 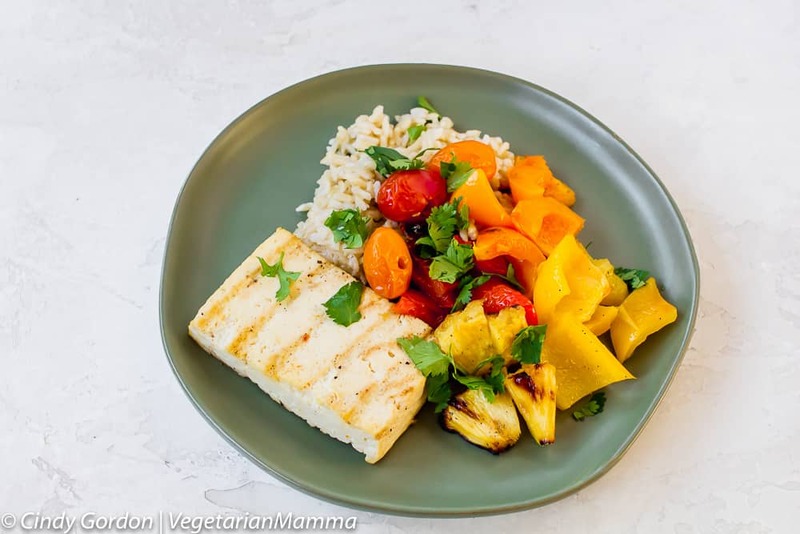 We lightened up the sauce and we know you will love this grilled sweet and sour tofu with vegetables! 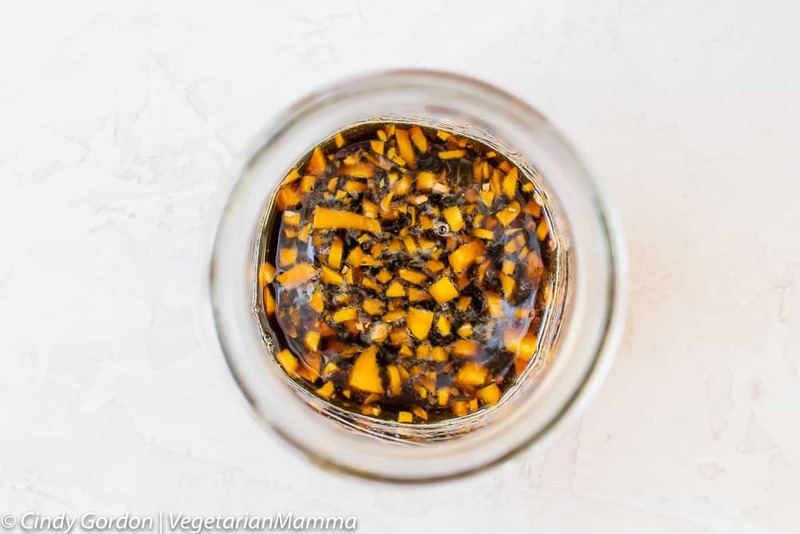 Prepare sauce by combing coconut aminos, honey and fresh ginger. Set aside. 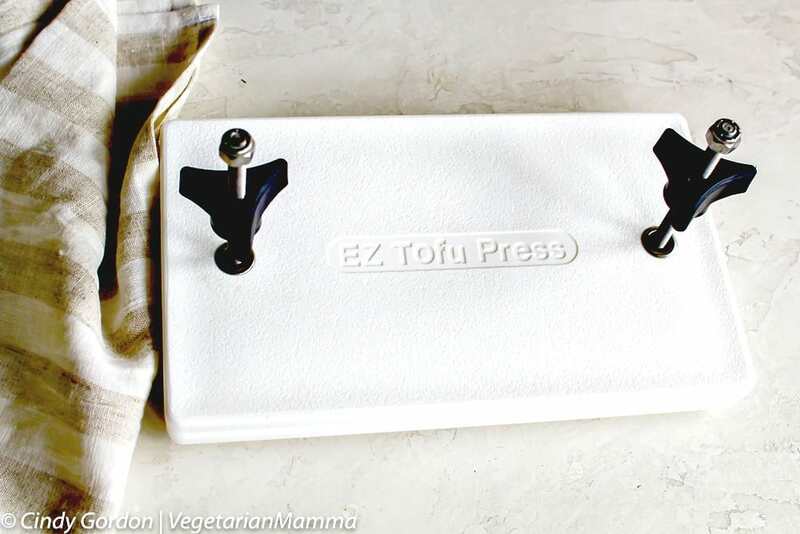 Press and prepare your tofu, using the EZ Tofu Press. Press tofu for 15 minutes, turning the knob tighter every 4 minutes. Once tofu has been pressed cut into planks (see picture above). Preheat grill to 375 degrees F. Place cherry tomatoes on a skewer. 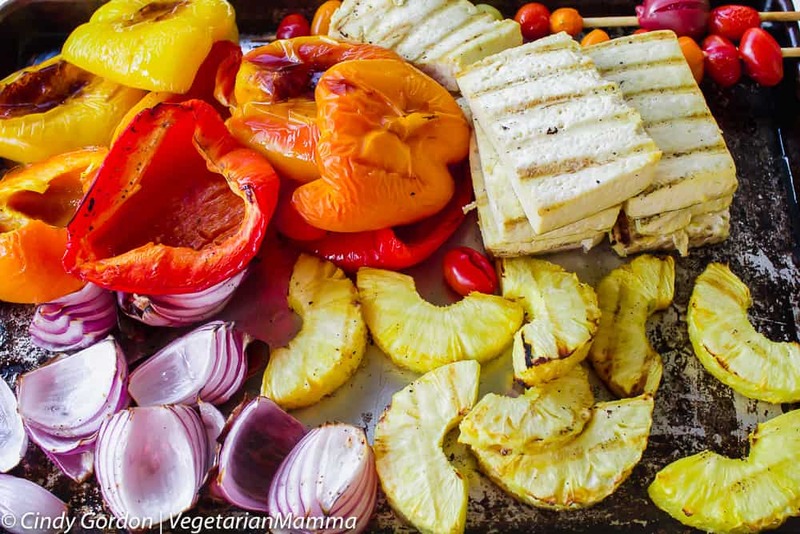 Cut pineapple into half circles, bell pepper should be cut in half and seeds removed and red onion cut into chunks. Oil all ingredients. I use an oil spray just to coat them so they don't stick on the grill. Grill all ingredients for 10 minutes. Then fill ingredients and grill for another 10 minutes. (except tomatoes, grill for 8 minutes total). If you like your tofu firmer, cook an additional 4-8 minutes. Remove veggies and tofu. Divide those ingredients among 4 plates. Add rice to places and top with sauce. I love to double or triple the sauce recipe to use more for even more delicious flavor and for salad dressing! Drop me a note below if you are a sweet and sour lover! Have you had sweet and sour tofu before? 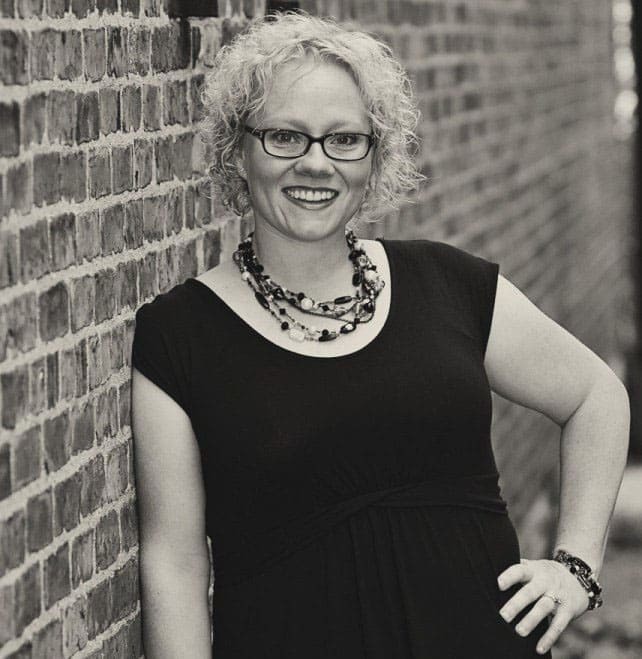 GIVEAWAY CLOSED = Winner = Robyn M! I admit, we don’t eat a lot of tofu in our house — I’ve always thought it was bland, but I realize that tofu will taste like anything you flavor it with and this Sweet and Sour Tofu sounds like something our whole family would enjoy. Thanks for the inspiration. Super healthy! Very good flavor as well. I added a jalapeno pepper to give it a bit of ZING. I’m crazy that way! This is the first I’m hearing of coconut aminos, what a lovely flavor combination this is! It sounds like the perfect marinade sauce. I really like tofu and often order it when at a restaurant, but I hardly make it at home. I’m going to have to try this, as it looks easy. I’ve never tried tofu. But this looks great! I love the color and the veggie combination. 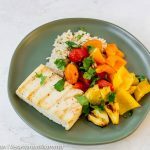 I love using coconut aminos for tofu stirfrys and the additional of ginger in your recipe sounds perfect! I make buffalo tofu, and use it in a wrap with spinach and a bit of “just ranch” dressing. So good! 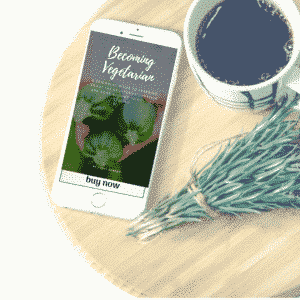 When I eat tofu I enjoy this meal with kale and roasted veggies.I would love this giveaway since it is so helpful and practical. I’ve been looking for more ways to incorporate tofu in meals that we have at home. This recipe looks delicious! 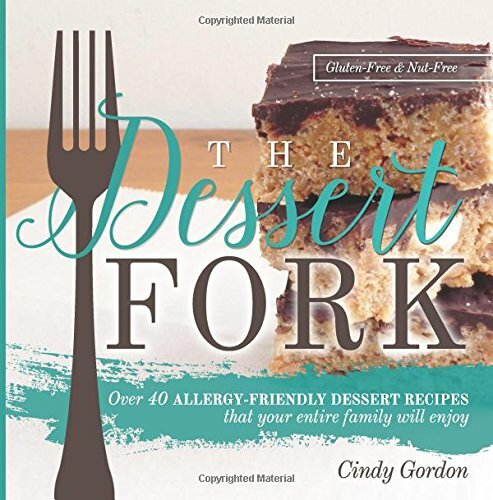 I can’t wait to try some of the recipes linked soon. I really like Tofu with Kale and Sweet Potatoes.